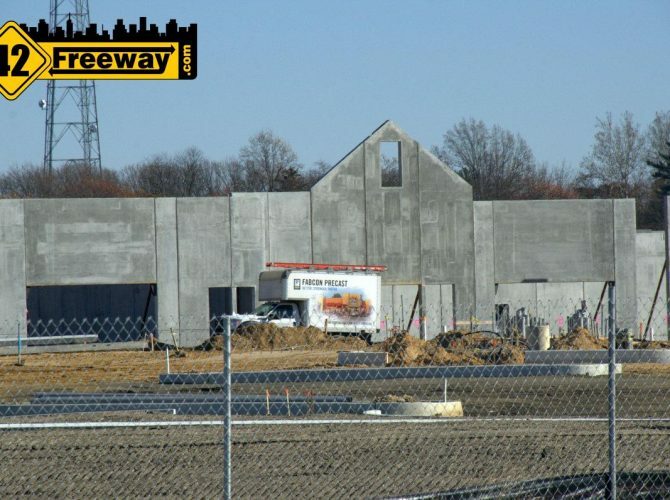 The developers of the Gloucester Township Premium Outlets are not wasting any time, as pre-fab concrete walls have started going up for the new facility. 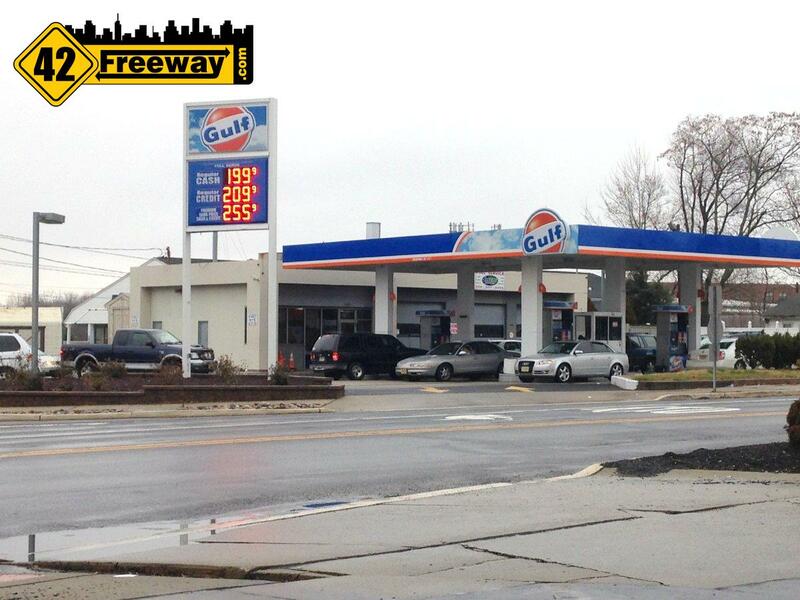 2015 looks to be an exciting year for Gloucester Township and especially this part of the community. Pictures were taken from the Italian Village parking lot. Deptford’s Last Unused Liquor License Sold. Sat for 14 Years! 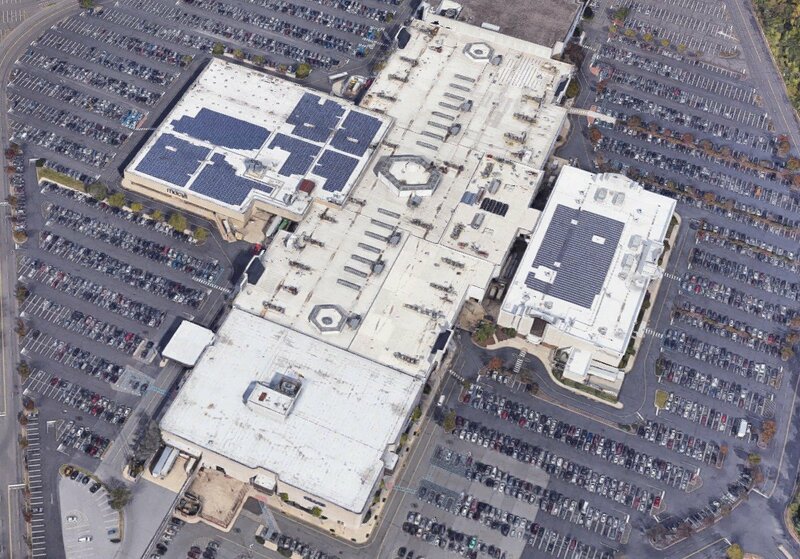 Previously Slated for Rt 47, is it Headed to the Mall? Deptford's November 2018 Council meeting minutes list that a retail consumption (alcohol) license was approved to change hands from BWF License LLC to CS Deptford, LLC. 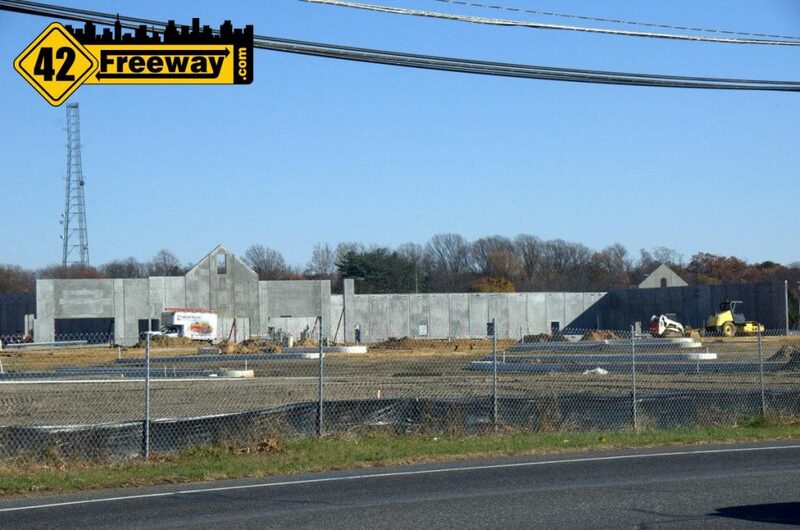 BWF is the Benderson/Wainco property on Route 47, and our investigation tells us the the license will be used in the Deptford Mall property. 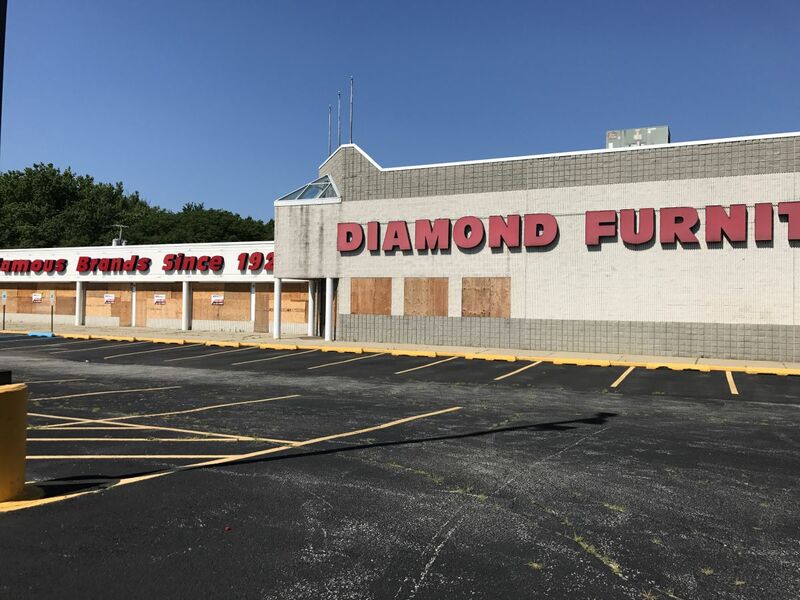 The Diamond Furniture store on Route 42 in Turnersville is slated to become a Caliber Collision location.